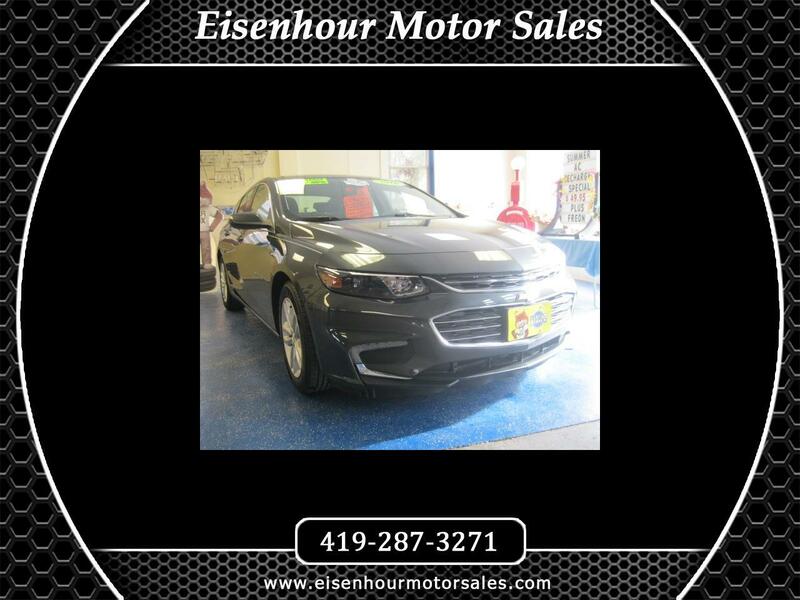 A gorgeous vehicle with the New body style, Turbo 4 cylinder engine, power seat, rear camera, remote start, convenience package, technology package, wireless cell phone charging, and more! Get up to 37 miles per gallon! Off-lease vehicle with a clear CarFax and only 22K miles!